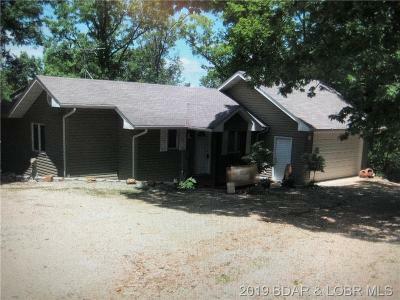 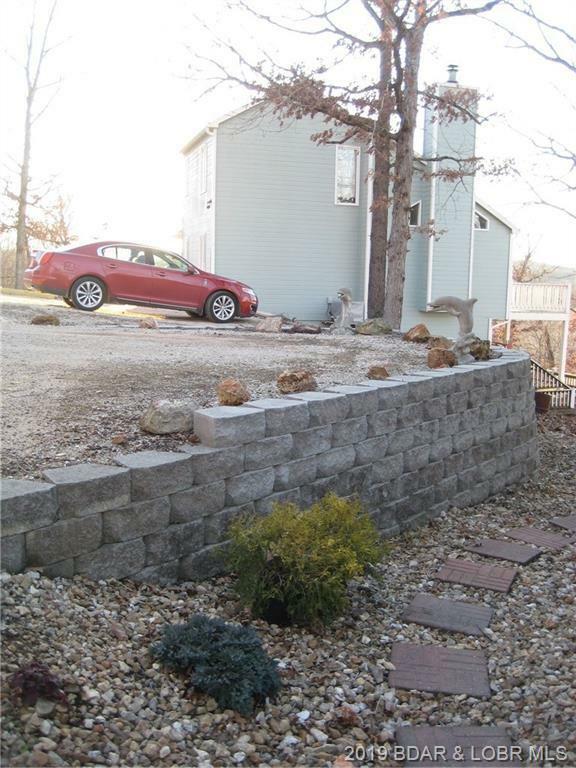 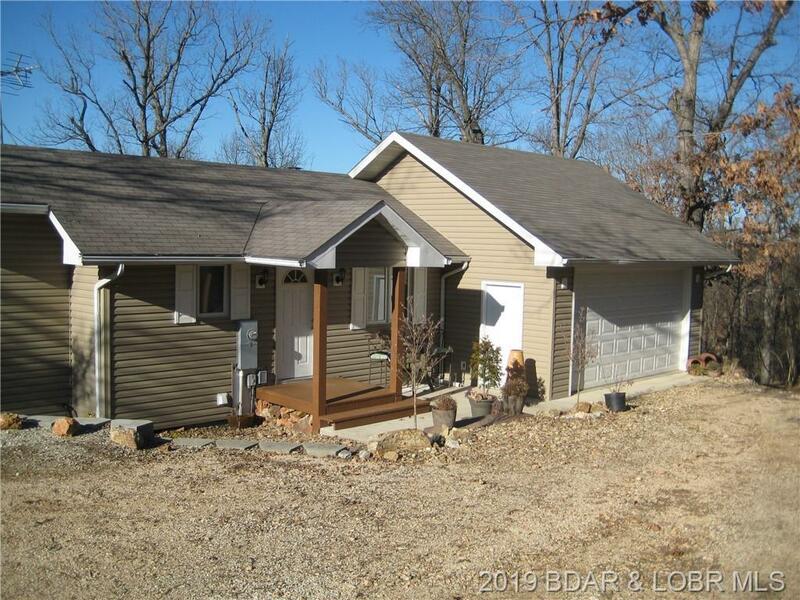 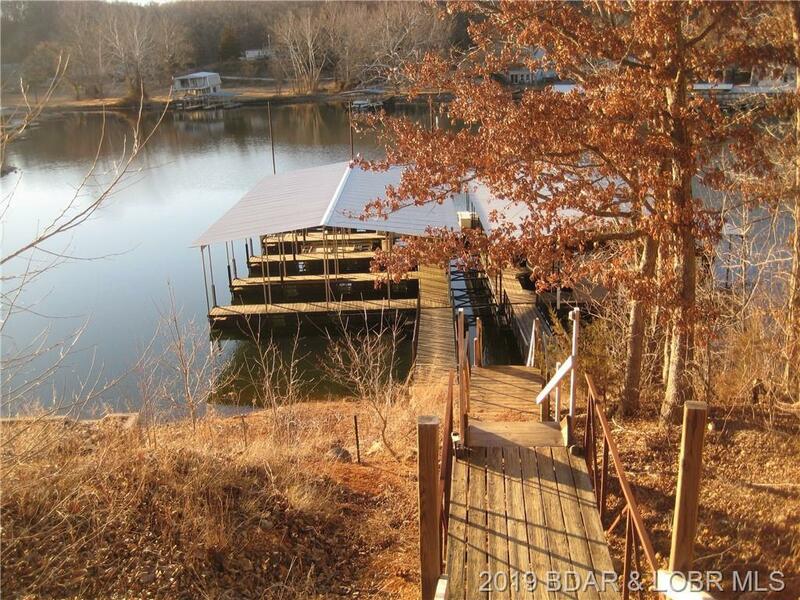 Beautiful Lake home in excellent condition . 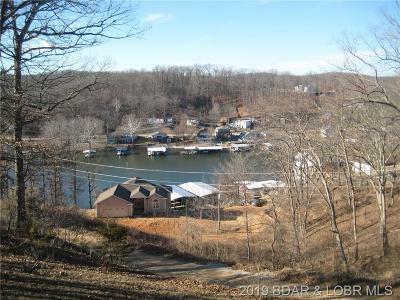 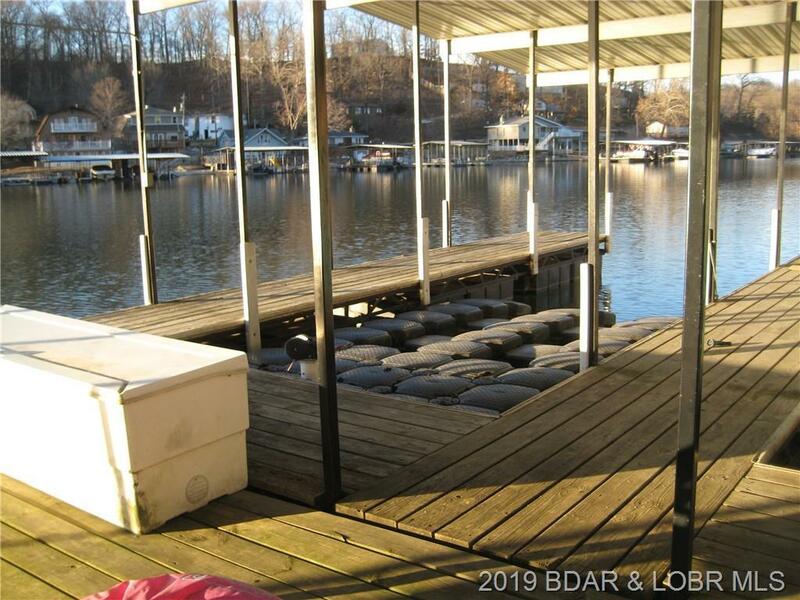 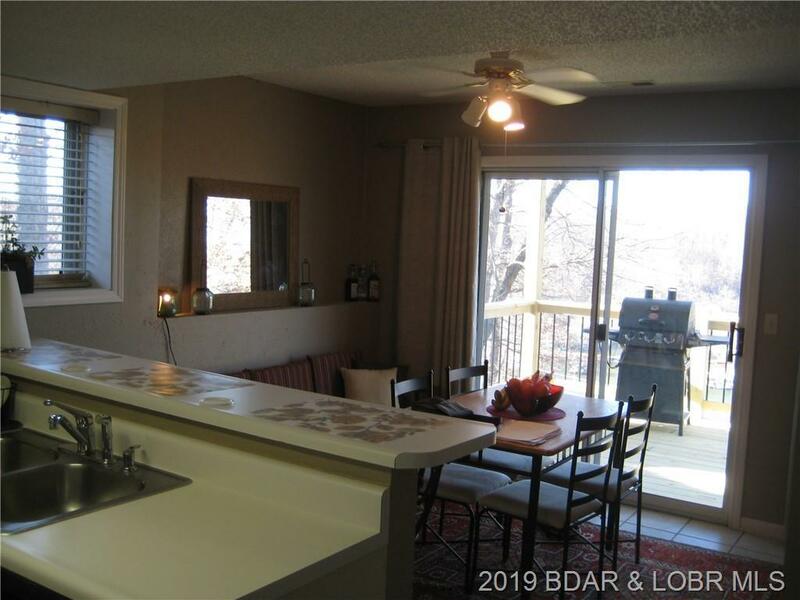 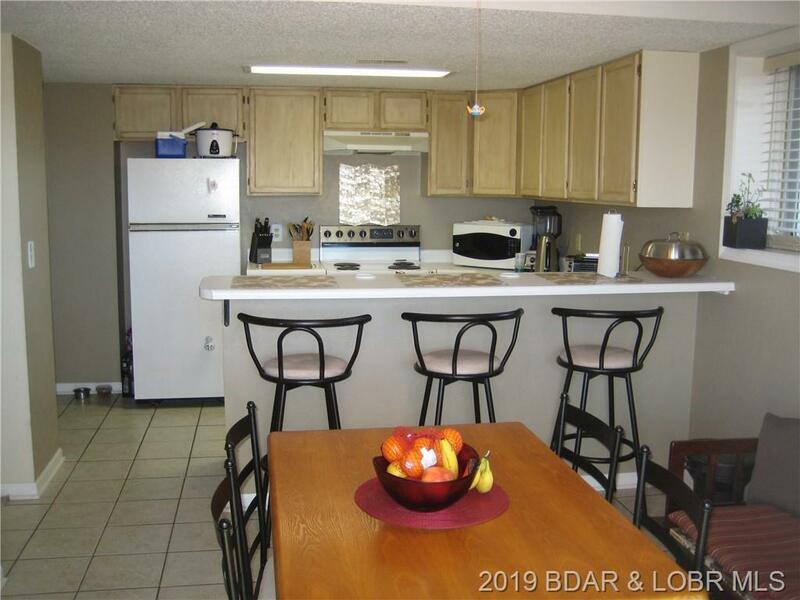 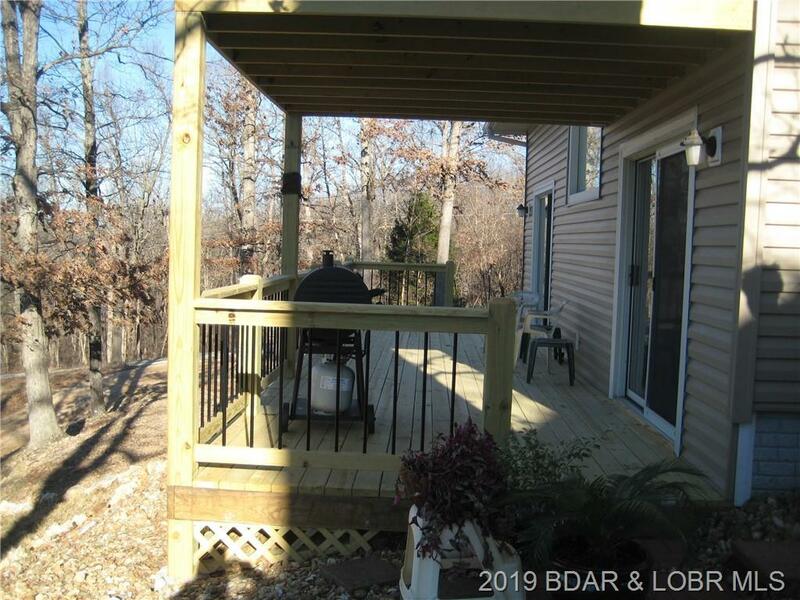 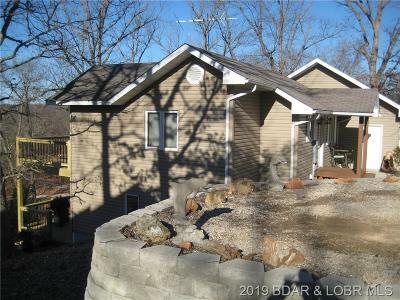 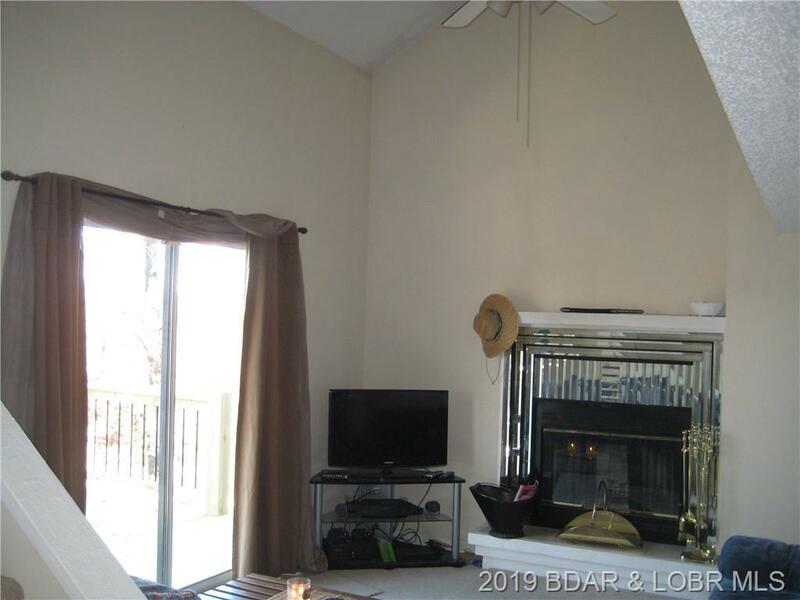 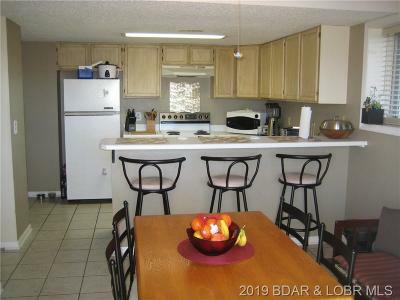 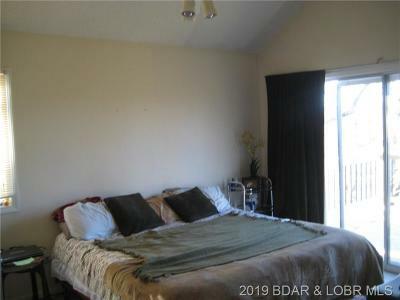 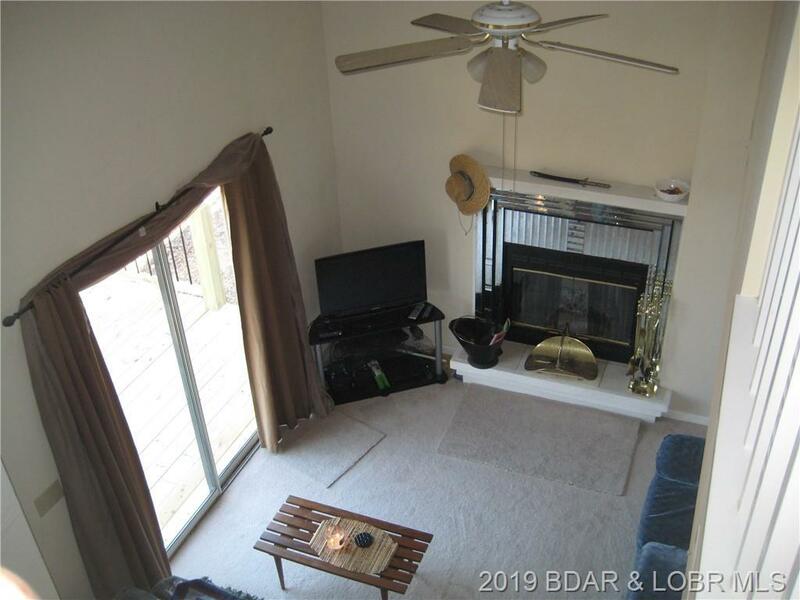 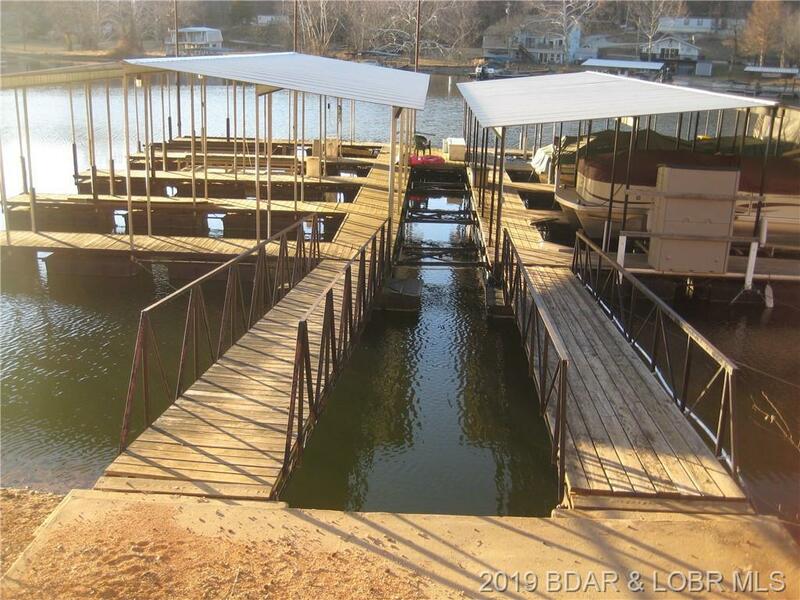 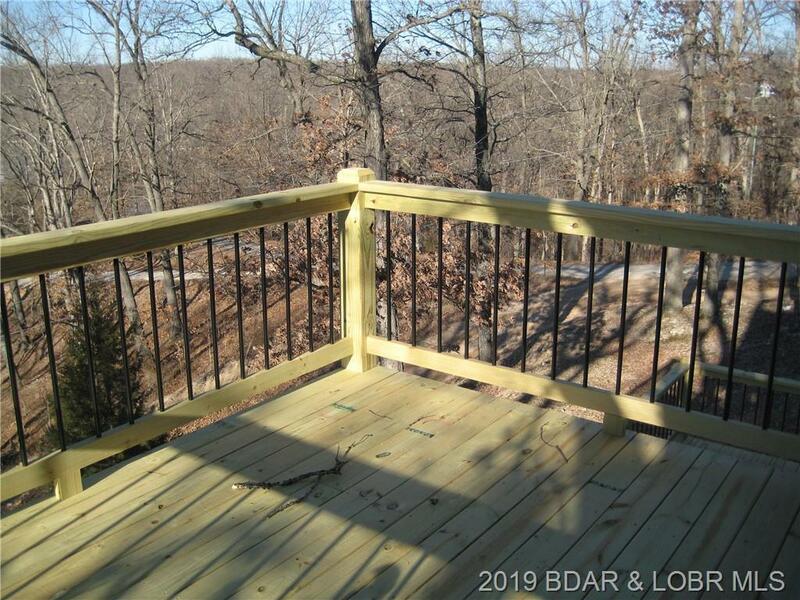 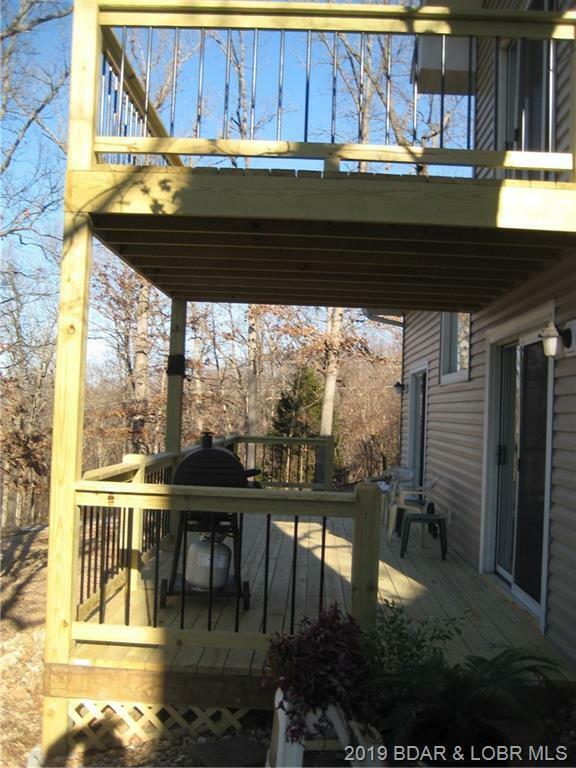 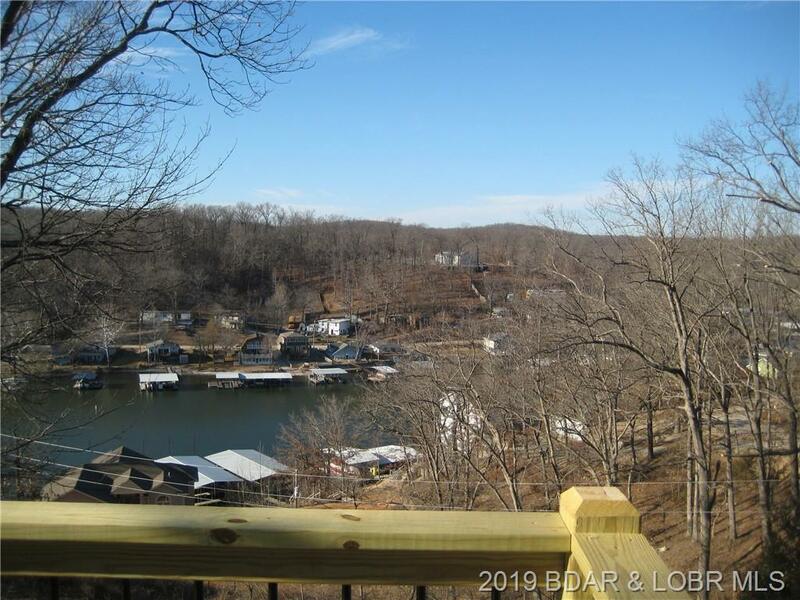 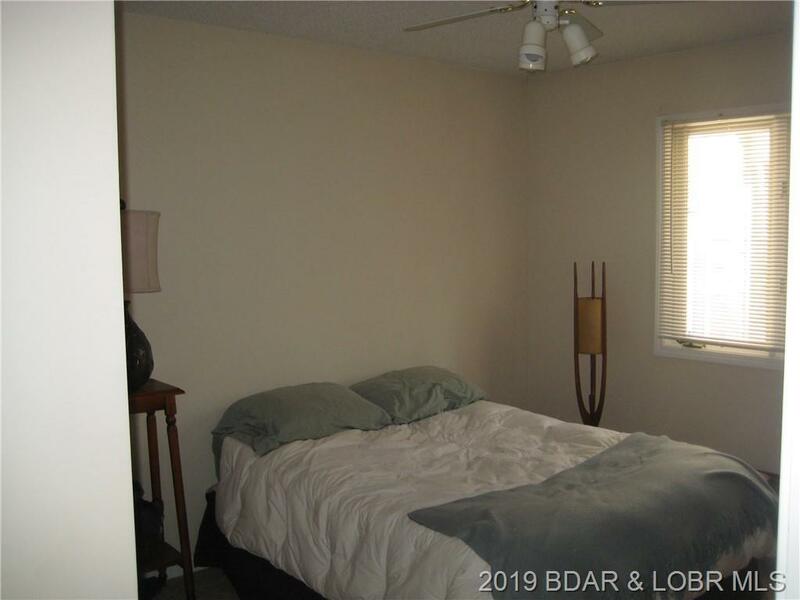 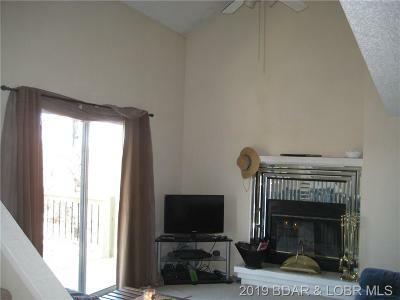 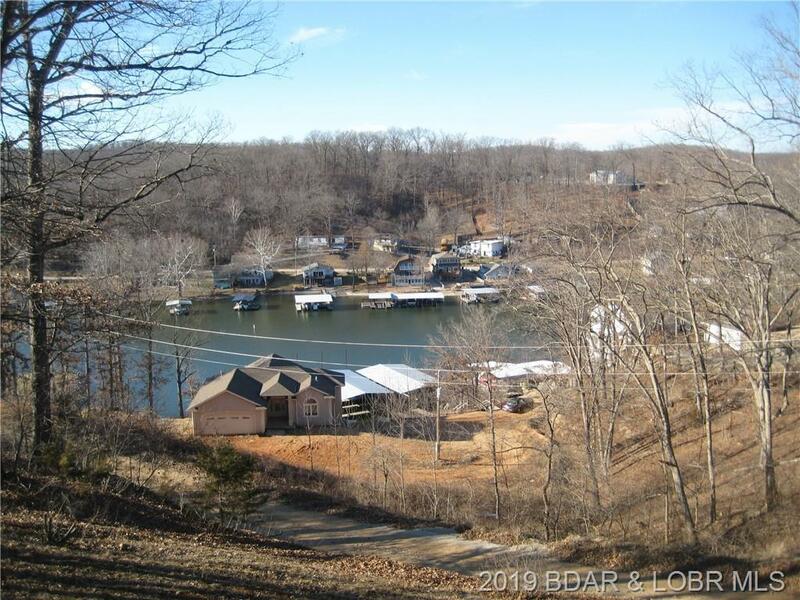 Large upper and lower decks, spacious lake views, Second tier setting with short walk or drive to community dock. 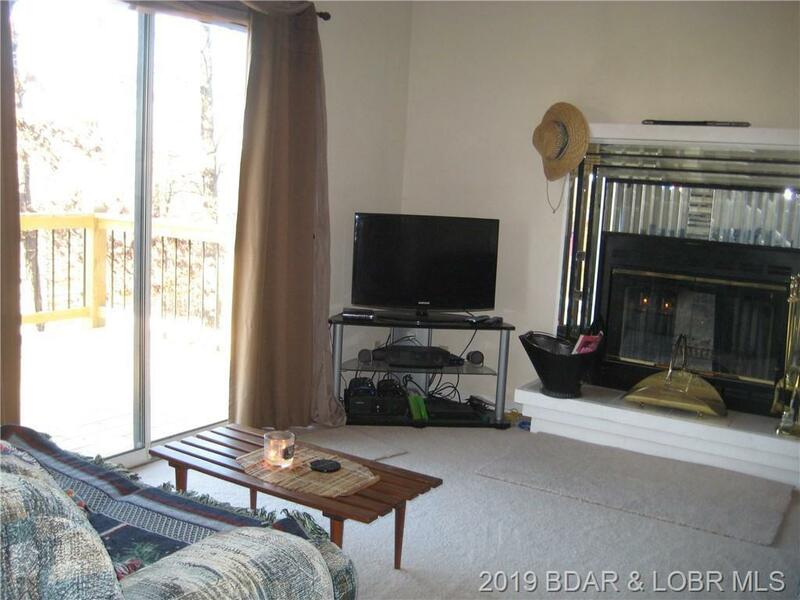 Wood fireplace for those cool evenings. 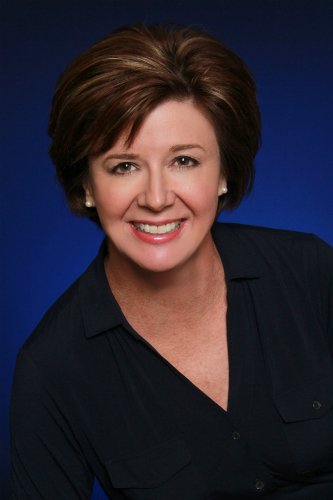 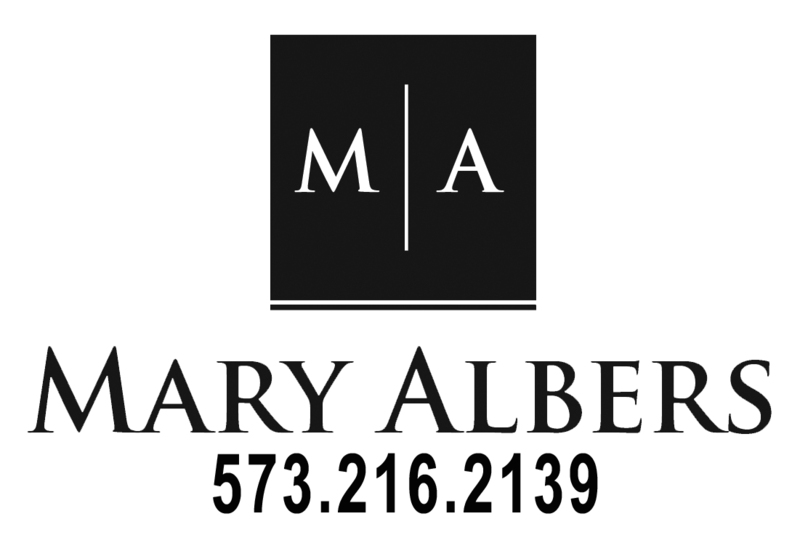 Home is available to purchase, lease option or annual lease.